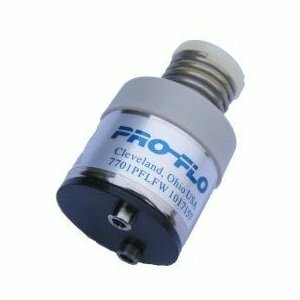 Our standard filter is a single stage 1 micron carbon block. 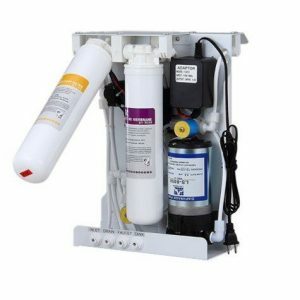 The filter itself is manufactured by Pentair who are one of the largest and best know filter manufacturers in the world, and the carbon block that is used is of the highest quality. 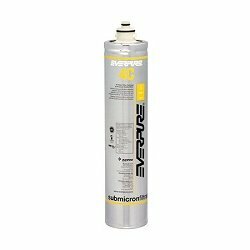 It will remove over 98.5% of the chlorine from mains tap water and reduce herbicides, pesticides and other particulate matter. It also improves the taste and odour. The filter has been tested and listed under WRAS, the main UK water equipment regulators (www.wras.co.uk). 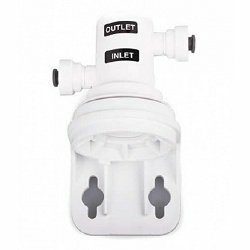 The filter head can be fixed with two screws either inside a water cooler or externally mounted on a wall or other surface near to the cooler or dispensing point for the water. This filter is recommended to be changed once every six months and has a capacity in excess of 10,000 litres of normal tap water. 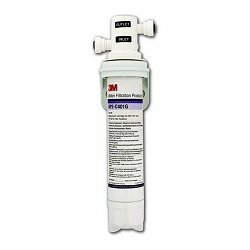 We also offer Everpure 0.5 micron filters, the C type for cold water use and the H type with additional scale-inhibition. 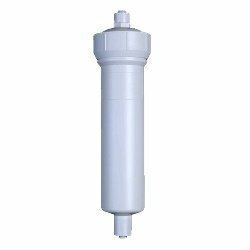 These filters use the pre-coat method of filtration employing powdered activated carbon. 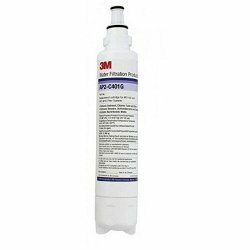 Both types remove almost all particles of 0.5 micron size or larger, including cryptosporidium and asbestos fibres. The filters will also remove chlorine and any other offensive tastes or odours. The filters have a push and quarter turn fitting for ease of use. 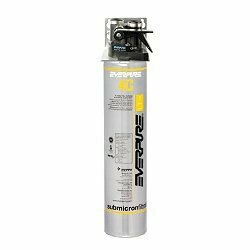 Recommended to be changed every 6 months with a capacity in excess of 5,000 litres.